As the cruising industry becomes more popular, the costs start to go down. It’s never been more affordable to go on a cruise. You can explore the Caribbean, Mexican Riviera, Bahamas, Alaska, etc. without spending a future. There are a variety of discounts available, from Military to AARP. You can browse for cruise vacation deals at online travel sites to find out what kinds of packages are available. 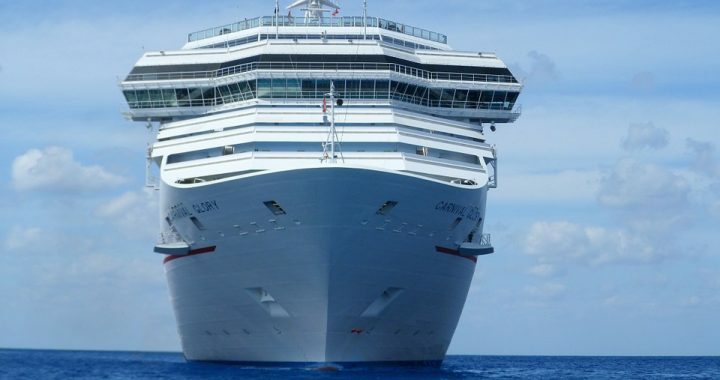 What is the right cruise for you? Family? Honeymoon? Singles cruises? Luxury? Group? Whatever kind of cruise package you’re looking for, there will surely be deals available. Not all cruises are out on the high seas either – there are some nice river cruises to choose from. When searching for a cruise, one of the most important things to do is find out what exactly is included. The price should include more than just a bed in the cabin. Ideally, it should include at least some meals, entertainment, some activities, etc. Most cruise lines offer beverages like soft drinks, water and Wi-Fi in their prices. There is no guarantee that the free Wi-Fi will be fast or stable, however, so you might want to consider paying extra for a faster internet option if it’s offered. Follow the cruise lines and discount travel sites on social media. These days, cruise vacation deals are actually Tweeted out or posted on other social media sites. Tech-savvy shoppers can find deals on just about anything related to travel. 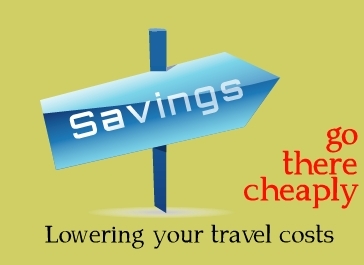 You might find Tweets on airfare discounts and car rentals as well. Know when to book. If you can be spontaneous, then it might be worth it to wait around for a last-minute deal to pop up. If you’re not spontaneous and only have a limited time frame to go on a cruise, then book as early as advance as much as possible. Luxury cruise lines in particular list their lowest prices early on. Cost on hard-to-fill cruises, such as those during shoulder season, can be significantly reduced at the last minute (within 90 days). Of course, you’ll want to make sure that the last-minute airfare won’t cost too much. The last-minute option is usually best for those who live relatively close to departure ports. Decide whether the itinerary is worth the cost the cruise. If you simply want to relax on deck and stay on the sea then make sure that the ship itself offers all of the amenities you’ll need. If you do want to visit as many destinations as possible and go exploring on beautiful islands, the itinerary should offer just that. Excursions themselves can cost money. What kinds of shore excursions are included in cruise vacation deals? Should you book them separately with third party companies? These are other important considerations when it comes to cruise price comparison. When it comes to cheap travel, Travelocity is the place to start. You can browse the site, sign up to receive alerts, find Travelocity deals on social media and blogs, etc. It’s very easy to find cruise vacation deals and other travel discounts. Posted in Travelocity and tagged cruise vacation deals, travelocity.